Thank you SO much for all your lovely messages about Sunday night – I had a ball! Wonderful as ever, too, to work with Steve Bell & the Hallé. 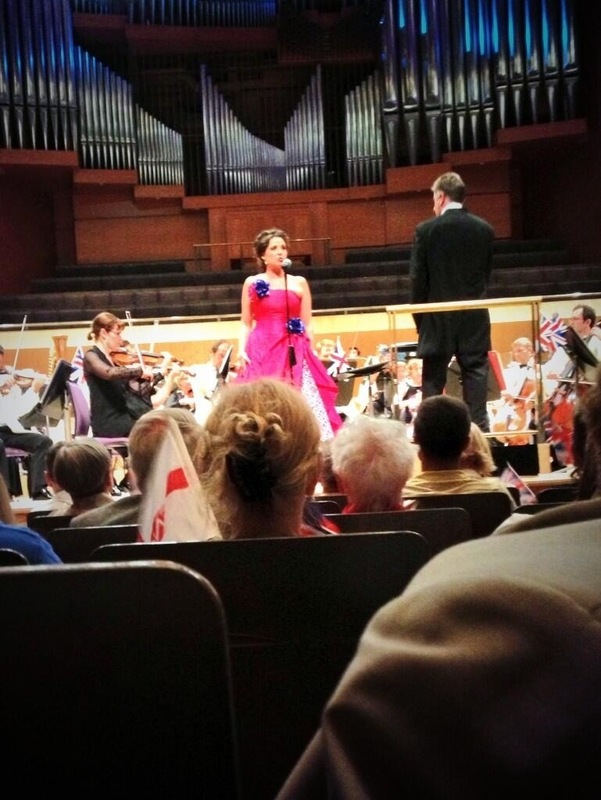 Categories: Concerts | Tags: Britten, Countess, Folksongs, Halle Orchestra, Ivor Novello, Jerusalem, Land of Hope and Glory, Last Night of the Proms, Le nozze di Figaro, Marriage of Figaro, Mozart, Rule Britannia, Stephen Bell, Waltz of my Heart | Permalink.